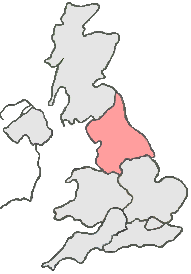 Bradford was once known as the wool capital of the world and in the past had a great reputation within industry. It is therefore, no surprise that Bradford has many efficient routes in and out of the city, such as the A6036, the A647, the A650 and the A658. Fortunately, for Courier Expert’s same day courier drivers located in Bradford, these favourable roads make it easy for them, to meet our aim. This aim is to always collect your urgent goods within time frames that suit you. So call today to get a quote for an urgent same day courier Bradford service. So, if you’re looking for a Same Day Courier Bradford call us now on: 0113 3452117.